Historic Friedens Church is located in the beautiful farmland of Geronimo, Texas. 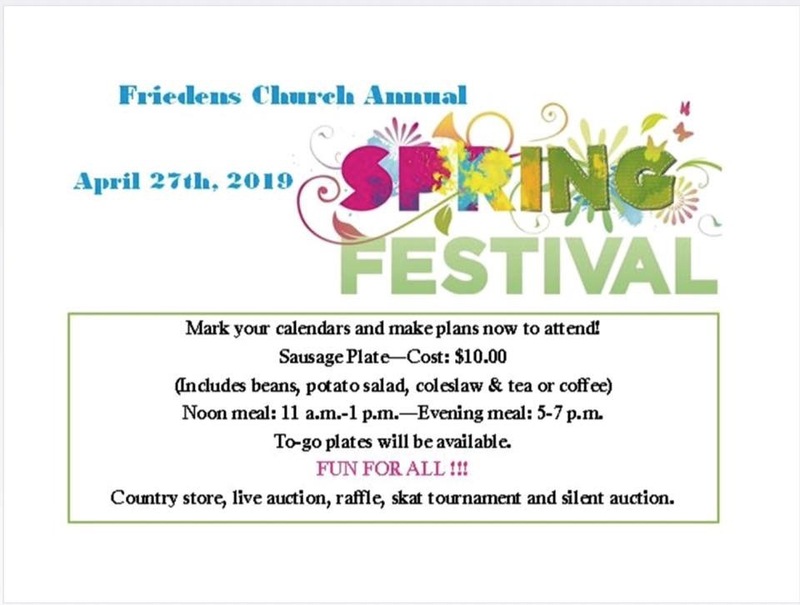 Friedens United Church of Christ has faithfully served the Geronimo, Seguin, New Braunfels, and San Marcos communities of Texas since 1896. 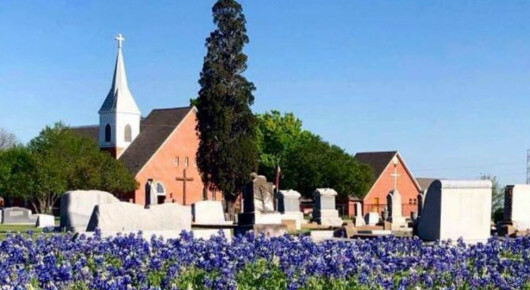 The church was founded deep in the heart of Texas by German pioneers who settled the land as farmers and ranchers. 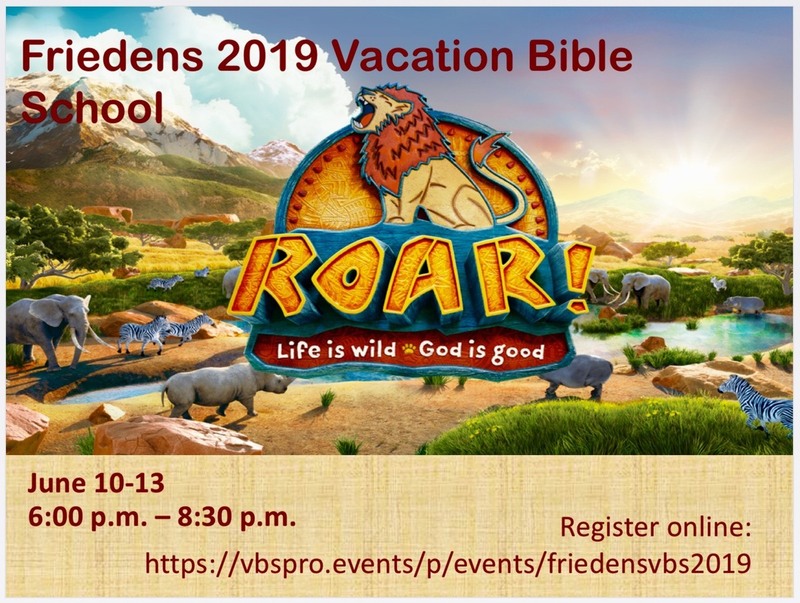 Friedens means "Peace" in the German language, and the Peace of Christ is at the heart of our life and faith. Today you will find both a traditional and contemporary community of faith comprised of the diverse culture of South Central Texas. Our families live in the Plains, Prairies, Hill Country, and the growing metropolitan areas between San Antonio and Austin. Please take a look at the information on this website, and even better, come see us! 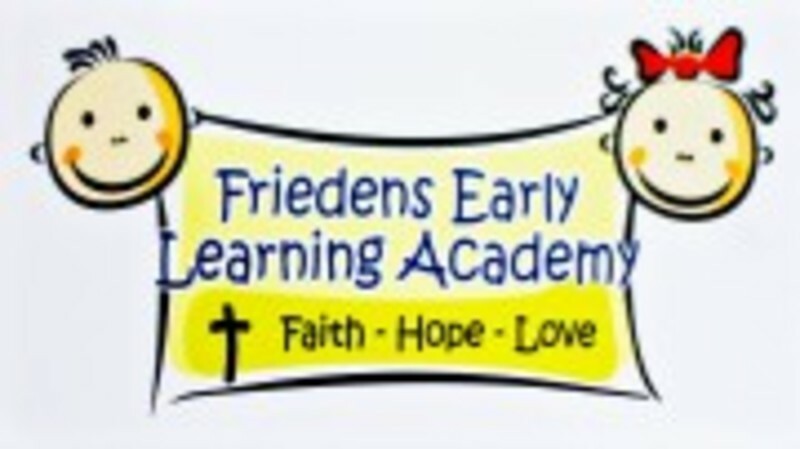 If you have any questions about any of the ministries of Friedens do not hesitate to contact us. Blessings! Communion is served on the 1st Sunday of each month at both worship services. 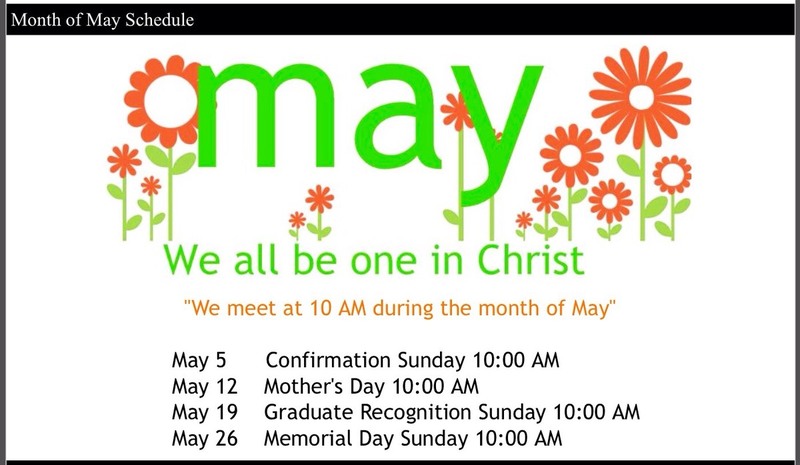 United Worship -One worship service on selected Sundays during the year. May We All Be One In Christ!